KinderSteps introduces your little one to the exciting world of education! Through stories, crafts, art and hands-on activities, children discover the joy of learning in a real Kindergarten classroom. KinderSteps is an ideal program to help youngsters (and their parents) feel more prepared about starting school - your Kindergarten “practice run”! Do you have a child turning four this year or know someone who does? 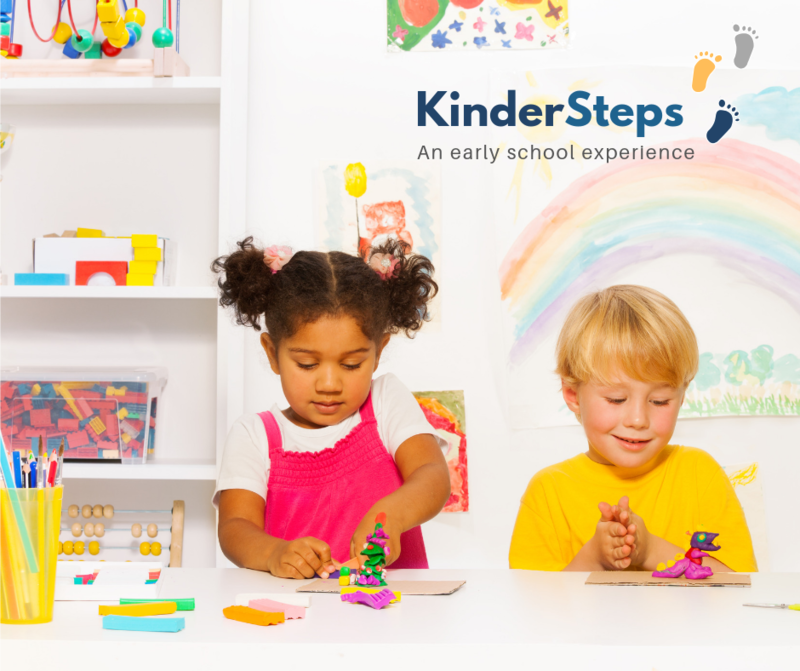 Register for KinderSteps today! This year, we are offering a 3-session spring program on Fridays in May. There are only 5 spaces available so register today! TO Learn more about our JK and SK programs CLICK here!